If you are interested in California railroad jobs there are probably few other states with so many available companies to choose from. Not only do Class Is BNSF Railway and Union Pacific operate nearly 5,500 rail miles throughout California but the state is also home to several smaller railroads including regionals (Class IIs), shortlines (Class IIIs), and terminal companies. And, of course, Amtrak operates throughout the state fielding not only long distance passenger trains like the Sunset Limited and Coast Starlight but also regional trains such as the Capitol Corridor and Pacific Surfliner (heck, their website has a section dedicated just to its California operations). Along with Amtrak there are also several other commuter and light rail transit operations in the state. One important point which needs to be addressed, and one which I have covered many times before. If you are unfamiliar with the railroad industry but are particularly interested in working for a Class I in either the fields of maintenance or transportation please understand that the work can be quite difficult and dangerous with long hours on the job required. For instance, it is not uncommon for conductors and engineers to work regular 12 hour shifts for days and be away from home on a regular basis. If you have a family or plan to and wish to spend a lot of time with them, railroading may not be the career for you. There are plenty of positive aspects to being a railroader, however, including great pay and retirement. In the end, it simply comes to down to priorities if you think the job is for you. Of note, if you are in college or plan to attend many Class I railroads offer scholarships and summertime internship/graduate programs. Please note that by contacting me concerning job information is of little use because there simply is not a lot of help I can provide. If you have questions or concerns regarding a particular position you will need to contact the railroad in question. California Northern Railroad: This large short line operates 261 miles of former SP trackage leased by UP from Vallejo to Los Molinos via Sacramento. There are also a number of branches served. It was originally owned by the Park-Sierra Rail Group, later sold to RailAmerica in 2002, and G&W acquired these assets in 2012. Central Oregon & Pacific Railroad: This Class II, regional operates the Southern Pacific's former Siskiyou Line running from Eugene, Oregon to Northern California covering some 389 miles. It is another Genesee & Wyoming short line. San Diego & Arizona Eastern Railway: The venerable SD&AE has had a long, on-again, off-again history that once operated 146 miles between San Diego and El Centro, California where the line briefly enters into Mexico at various points. Today, about 108 miles are still in use with freight service provided by the San Diego & Imperial Valley near San Diego, a G&W-owned operation, and the Pacific Imperial Railroad along the "Desert Line" between Campo and Plaster City. The latter company has its own website and its corporate offices are: 401 West A Street, Suite 1150 San Diego, California 92101. Central California Traction: This historic road traces its roots back to an interurban, chartered in 1905. Today, it operates only the line to Lodi is in service moving food, steel, lumber, and other general freight while the entire corridor to Sacramento remains in place for possible future use. For employment information please visit the CCT website. Los Angeles Junction Railway: The Los Angeles Junction is owned by BNSF Railway and has been in service since 1923. It provides switching/terminal services near Los Angeles owning about 64 miles of trackage. The system has its own web page at BNSF's website and its address is: 433 Exchange Avenue, Los Angeles, California 90058. Modesto & Empire Traction: Another former interurban-turned-short line the M&ET dates back to its incorporation in 1911 where it eventually operated 5 miles from Modesto to Empire albeit the road never electrified. Today, this original route is still in service handling a variety of freight traffic. For employment information please visit their website. Oakland Terminal Railway: The history of the Oakland Terminal traces back to interurbans constructed at the turn of the 20th century to serve the Bay Area. These eventually became known as the Key System around 1938. 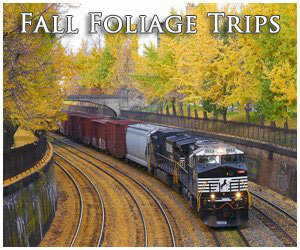 The freight system, known as the Oakland Terminal Railroad, was acquired by the Santa Fe and Western Pacific in 1943. It remains jointly owned by UP and BNSF Railway. The company's address is: 2001 Engineers Road, Oakland, California 94607. Pacific Harbor Line: This terminal road began in 1998 from the remnants of the Harbor Belt Line (the HBL was a long-time joint subsidiary of Santa Fe, Southern Pacific, and Union Pacific) serving the Port Of Los Angeles/Long Beach. It is currently owned by Anacostia & Pacific. To contact the railroad please visit Anacostia & Pacific's website. 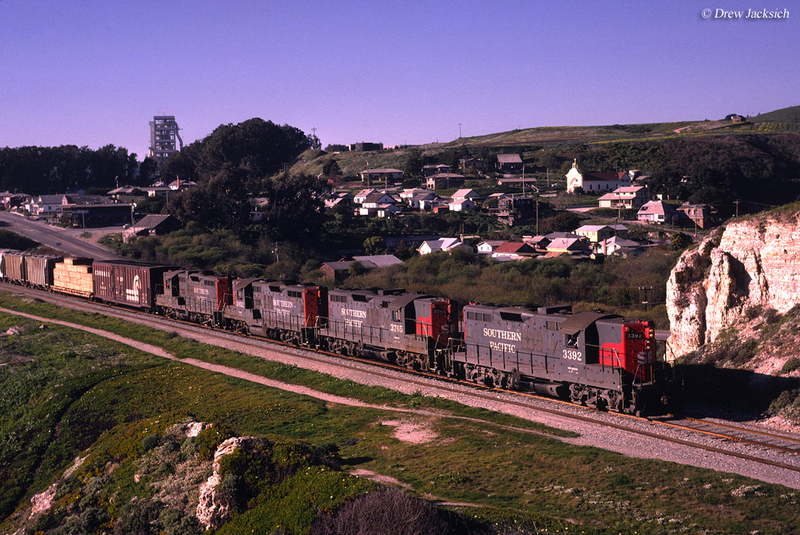 Pacific Sun Railroad: The Pacific Sun was Watco's first railroad subsidiary in California, which began service in 2008. It utilizes about 62 miles of trackage rights over BNSF between Miramar and San Onofre with a branch to Escondido. Quincy Railroad: This little short line serves a 3.27 terminal switching road around the town of Quincy. It began as the Quincy & Eastern Railway during July of 1909, later changed to the Quincy Western Railway three months later. It was reorganized as the Quincy Railroad on November 9, 1917. The railroad is currently owned by Sierra Pacific. For information regarding employment with the company please visit Sierra Pacific's website. Richmond Pacific Railroad: The Richmond Pacific is a terminal line owned by the Levin-Richmond Terminal Corporation, which has been in service since 1950. It serves the port at Richmond as well as local nearby industries. The company's address is known to be; 402 Wright Avenue, Richmond, California 94804. Sacramento Valley Railroad: This short line is a Patriot Rail operation, providing switching services to the McClellan Business Park, a 3,000-acre business park located near Sacramento, California. Santa Cruz, Big Trees & Pacific Railway: This short line operates provides both freight service and excursion trains on the former Southern Pacific between Olympia and Santa Cruz, about 9 miles, where it interchanges with Iowa Pacific's Santa Cruz & Monterey Bay Railroad. Today, lumber remains the primary source of traffic. 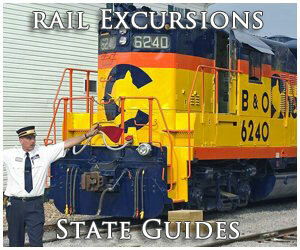 The railroad does have its own website with its address: 5401 Graham Hill Road, Felton, California 95018. Santa Maria Valley Railroad: This little short line has remained independent and family-owned since it was chartered in 1911. Today, only about 14 miles of the original system remain in operation, connecting Guadalupe (where it interchanges with UP) as well as Santa Maria and Santa Maria Valley. It currently handles about 2,000 carloads annually. For more employment information please visit their website. San Joaquin Valley Railroad: This short line is a G&W property operating some 417 miles of track on two disconnected sections between Bakersfield and Fresno. It began in 1992 and acquired by G&W in 2012. Today, traffic includes petroleum products, cattle feed, building products, tomato paste, consumer products, dry and liquid fertilizer products. 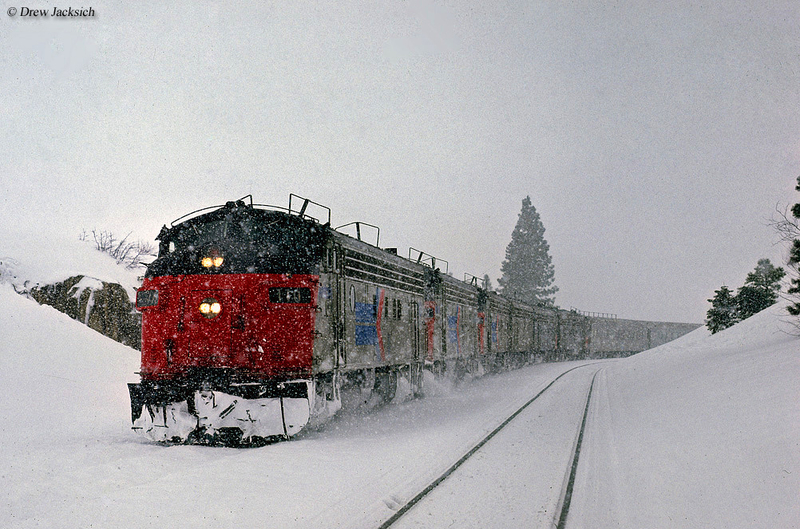 Sierra Northern Railway: The Sierra Northern was formed in 2003 through the merger of Yolo Shortline and Sierra Railroad, the latter of which was a classic short line dating back to 1897 and for many years hauled forest products. Today, the system operates about 105 miles of track. Tourist operations are also carried out on the Sierra Northern. The company does have a website. Its address: 341 Industrial Way, Woodland, California 95776. Stockton Terminal & Eastern Railroad: The ST&E was originally incorporated on October 29, 1908 it was originally envisioned as an interurban but lacked the funds for electrified operation. In 1910 it opened its main line to Bellota. Today, the road, an OmniTRAX property, operates about 25 miles from Stockton to near Linden, serving various industries along the way. The company's address: 1330 North Broadway Avenue, Stockton, California 95205. Trona Railway: This historic road has long shipped soda ash since it was originally incorporated on March 12, 1913. 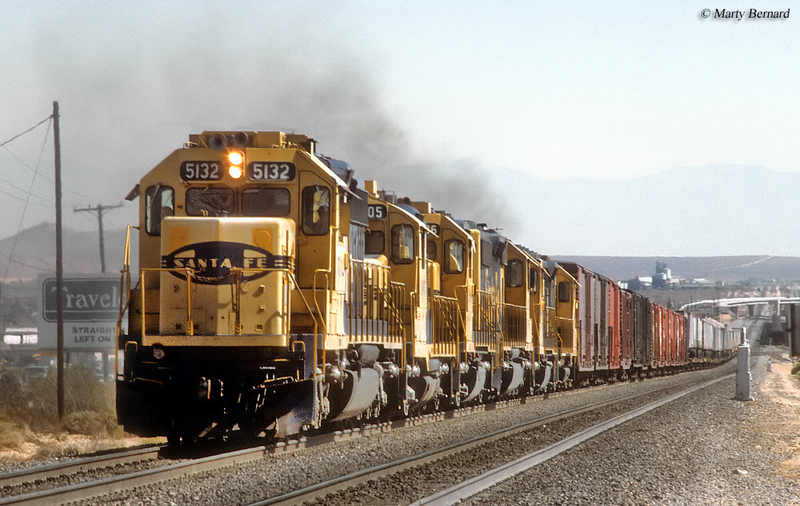 It operates 30.5 miles from Trona to Searles where it interchanges with Union Pacific. Its current traffic, aside from soda ash, includes sulfuric acid, salt cake, coal, military equipment and minerals. The company's known address: 13068 Main Street, Trona, California 93562. Ventura County Railroad: This short line is another property of Genesee & Wyoming and operates 17 miles south of Oxnard. It began service in 1998 under RailAmerica and currently hauls automobiles, paper, petroleum and wood pulp handling about 2,000 carloads annually. West Isle Line, Inc.: This private short line is owned by Western Farm Service for its operations at Alpaugh. It runs 5.25 miles to a connection with BNSF at Stoil and has been in service since 1998. The primary traffic is chemicals for fertilizer, moving about 400 carloads annually. Address: P.O. Box 148, Alpaugh, California 93201. Yreka Western Railroad: This historic road traces its history back to 1889 in Northern California. It currently operates about 9 miles of track from Montague to Yreka where primary traffic consists of wood chips and forest products. Address: 300 East Miner Street, Yreka, California 96097.